or making a financial contribution using the buttons below. Online payment can be made using PayPal, credit card, or debit card. Advances in transportation, communication, education, and technology are welcomed for the comforts they bring. In the first half of the twentieth century, modern advances were improving the lives of the people of the Goschenhoppen Region of southeastern Pennsylvania. Many of these changes also brought the decline of the language, culture, and skills that made this part of Pennsylvania unique. A small group began discussing ways to keep the folk culture alive. In 1964 they formed the Goschenhoppen Historians to foster and maintain respect for the ingenuity and determination of the original Pennsylvania German settlers. It is unlikely they imagined how successful the organization would become! Today, the Goschenhoppen Historians are highly respected for their knowledge of traditional skills and material culture. 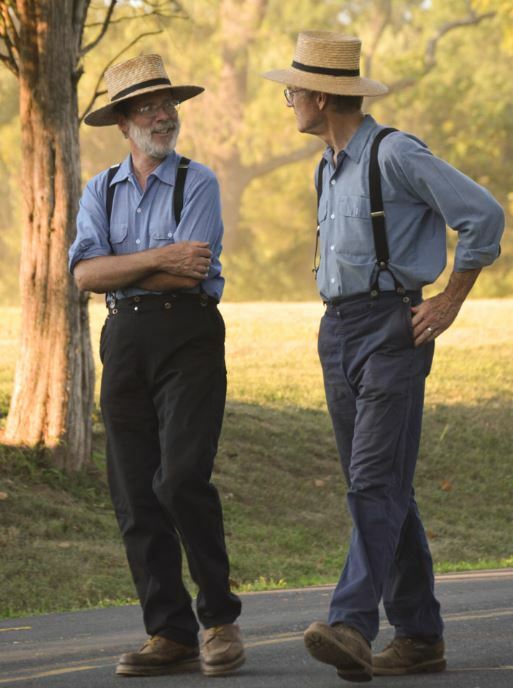 For over 50 years they have presented the Goschenhoppen Folk Festival with the help of hundreds of skilled volunteers. 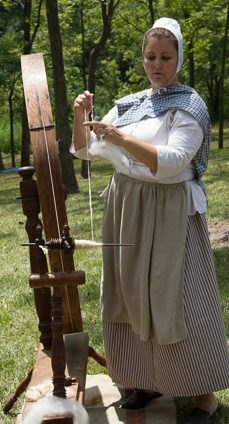 At the festival, historical interpreters in period clothing demonstrate eighteenth and nineteenth century trades and home skills. The Festival is held on the grounds of the Henry Antes Plantation and features the restored house Antes built in 1736. The Historians also maintain a library and museums at their headquarters in Red Men’s Hall in Green Lane. You are invited to join the Goschenhoppen Historians! There are many ways to participate. Involvement in the Folk Festival is open to adults and, through the apprentice program, children. Visits to the library, Country Store Museum, and Folklife Museum are available. Program meetings are held on the third Thursday of each month September through June. 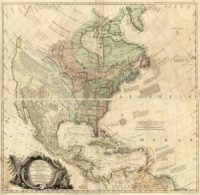 A biannual symposium brings scholars to present topics on an aspect of the culture of the region. The preservation and restoration work at the Antes Plantation is on going. A monthly newsletter is published. All of these and more are open to our members! Learn more about the history and culture of this unique region. Conduct research in our library. 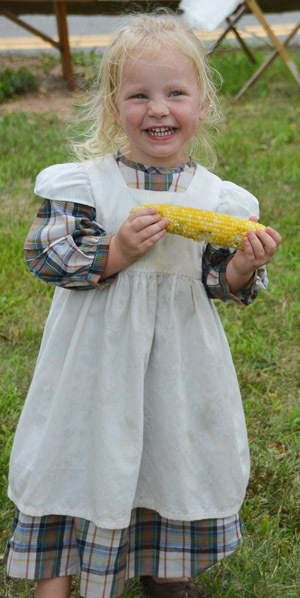 Attend presentations on topics ranging from traditional Pennsylvania Dutch cooking to fraktur; architecture to genealogy; folk medicine to township histories; and so much more! Learn how to cook on an open hearth. See historic artifacts and learn how they were used. Do your part to learn about the culture and help to preserve it. Become a member of the Goschenhoppen Historians today! Select desired "Membership Level" from the drop-down menu below. Life members receive Festival tickets.